I was eventually able to recover enough to do the grocery shopping again. Then, I got into a local CSA (community supported agriculture) in Louisville and discovered the joy of picking up local produce, eggs, and meat without navigating a large store. Sometimes the line was long by the time I got to the pickup, but it was nice not dragging a cart through a crowd. When Adrenal Fatigue Syndrome started messing with me, I had to change things again. 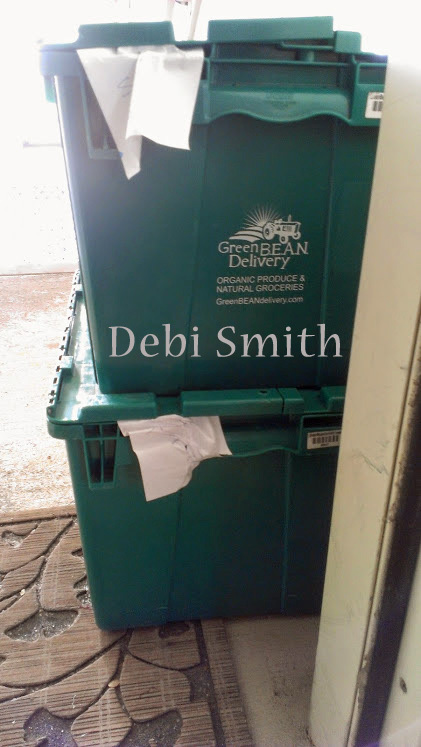 I discovered Green Bean Delivery in Edible Ohio magazine a while back and finally took the plunge last year when everything was going crazy in my body and trips to the grocery store were wearing me down more than they should. From my various experiences, the following will make grocery shopping easier depending on your level of fatigue. Organize your list if you can still manage going to the store yourself. What does this mean? If you use the principle of economy of motion I mentioned in my last post on laundry, your list will be divided into sections and you’ll be able to create a list of items in the order that you pass them in the store. I always start with produce and I visualize the layout so I am not doubling back on myself. Then I do proteins, which is a relatively small part of my list. Then the pre-packaged items. This is also a small part and some of the items are on my way to proteins, so I go through the aisles for those on my way to the back. I avoid going in the aisles as much as possible but sometimes I eat all the pickles and need more. Have your spouse/significant other do the grocery shopping (if possible). Make sure you give them a legible list that includes sizes and quantities otherwise you will be fielding calls and/or texts while they are at that store. Join a CSA. Payment for the season is generally made up front so you are spending a large chunk of money on groceries at one time. Many CSAs will also include the opportunity to buy things like free-range local eggs, local dairy, local honey, local meat, etc. either when you do your upfront order for the season or on a week by week basis. Some places will have everything ready for you and you just pick it up. Other places will have everything laid out and you go through and pick out what you’re supposed to have for the week. Get a delivery service. Green Bean Delivery has been a life saver for me. I can change out what produce I get every week from the list available (usually 95% of it is organic) which is great for the produce I am reacting to. 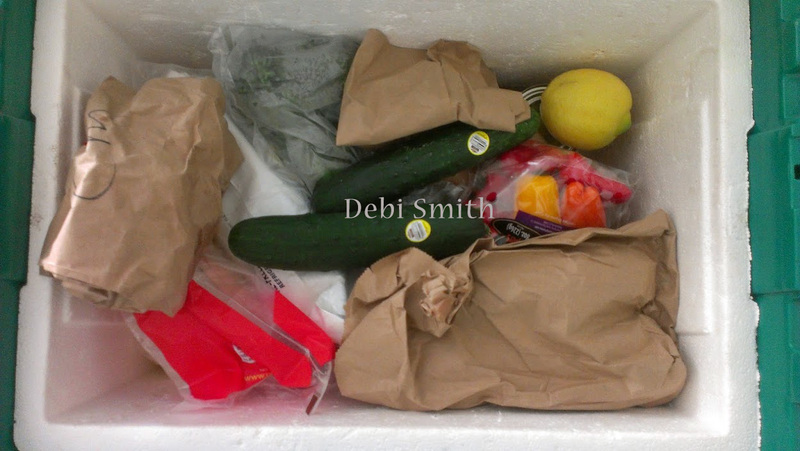 I can add eggs, milk, cheese, meat, seafood, local gf baked goods, and other pre-packed items each week as I need them. This saves me from being in the grocery store for long periods of time. If I need to go, I’m normally in there fifteen minutes at most. I know there are some stores that will do delivery or you can place an order and it will be ready for you to pick up. This entry was tagged chronic fatigue, grocery shopping, life hacks. Bookmark the permalink. This was a great post! I would be lost without my shopping delivery stores. CF and FM is no joke and very misunderstood. Thanks, Robyn! Fatigue of any kind and caused by anything is no joke and I wish we had been taught to listen to our bodies more instead of pushing through everything. Thank you so much for this post today I really enjoyed reading it and I am grateful you explained in detail your experience with CSA.That was very helpful for me. I am able to mostly avoid fielding calls from the stores because I do write out detailed grocery lists most of the time. I too agree with you that it’s never wise to push on threw and continue to push harder when fatigued, honestly if you make it threw a particular event by pushing harder I always end up paying for it double, so there’s not much to be gained by the bad advice we have received from uninformed Doctors and people. Thank you for your lovely blog and all the information and inspiration you share here. Hugs.